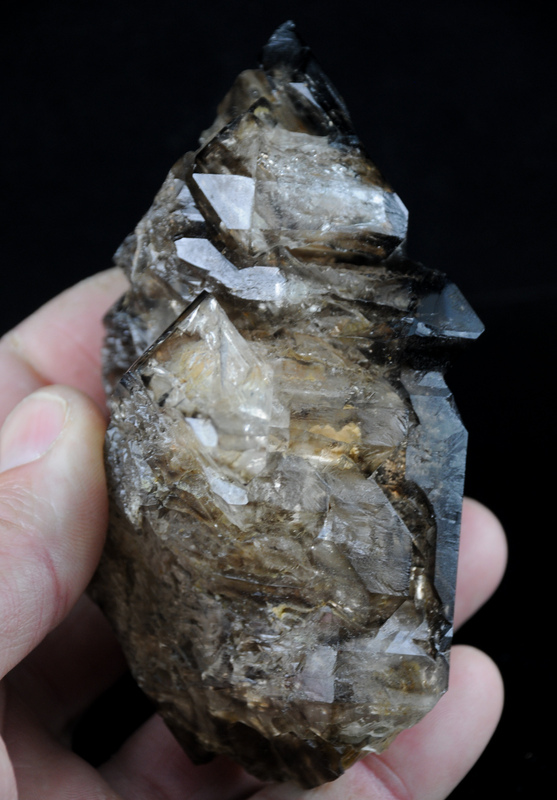 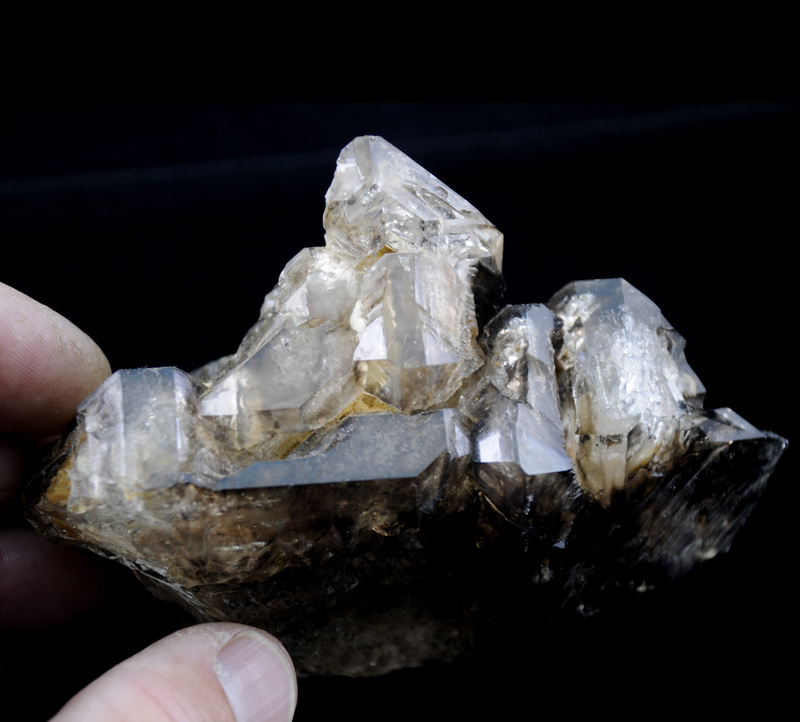 This Smoky Elestial Quartz Crystal is also called “Jacaré or Alligator Quartz”. 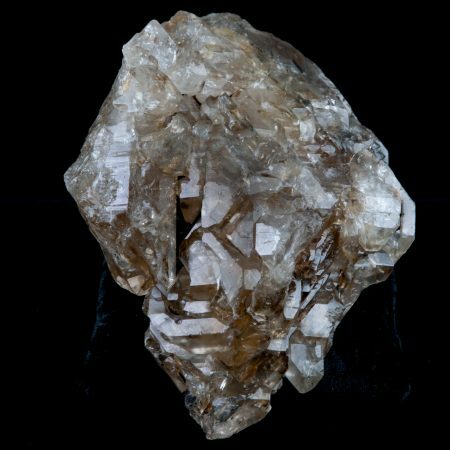 Jacaré is the native term used for this Crystal in Brazil where it is found and is the Portuguese word for Alligator. 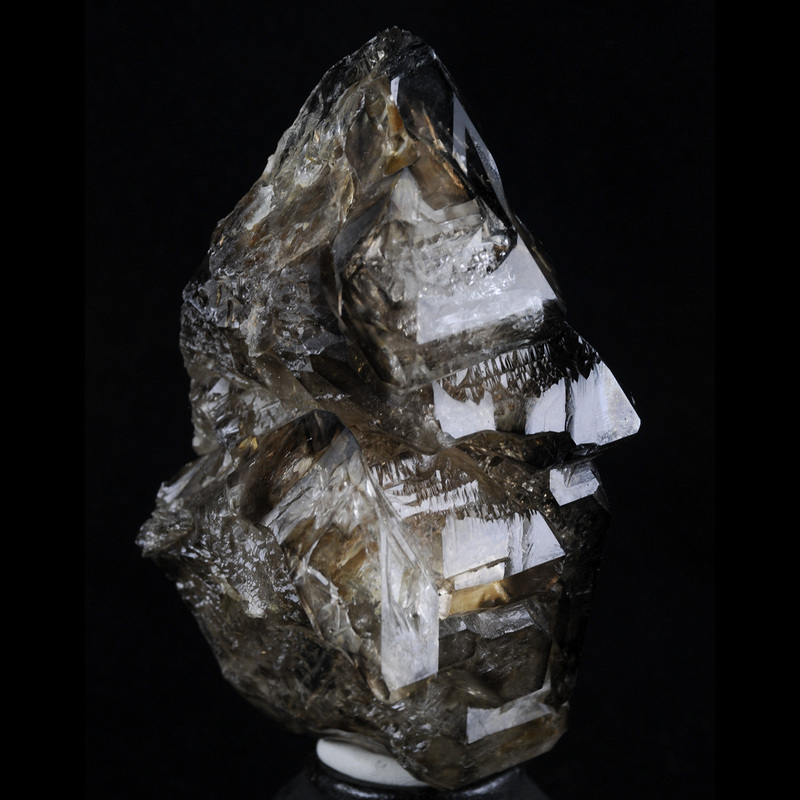 Jacaré Quartz is an Amazing Arrangement of Geometric Patterns, Terminations, Windows, Etchings, and Cavities. 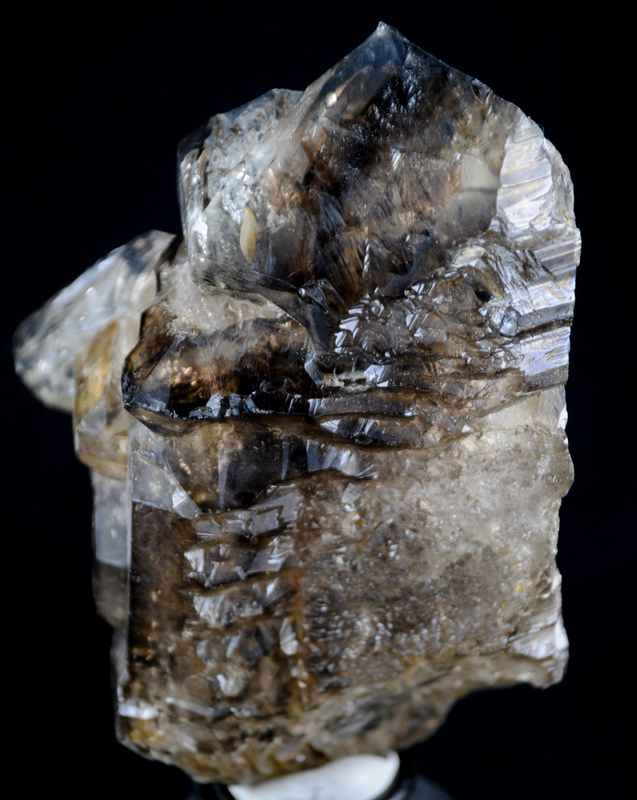 These Skeletal Formations are believed to be access points to Angelic Dimensions and a Devinne Spiritual Connection. 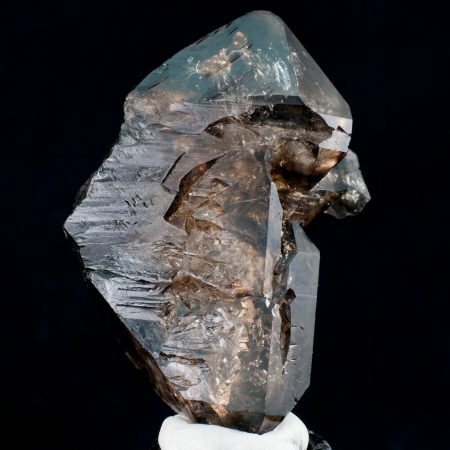 This Crystal is in its Natural Beauty and Skeletal Form ( Jagged like a Alligator ) A trait that is almost always present since cutting and manipulation of this crystal is close to imposable. 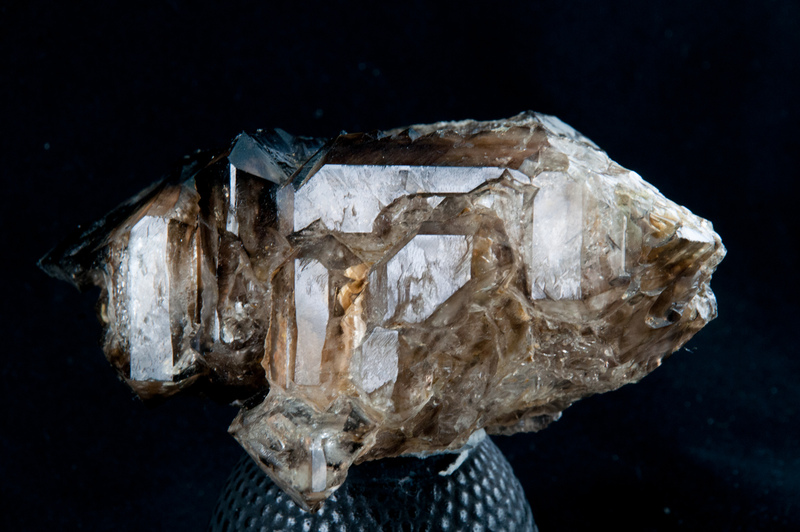 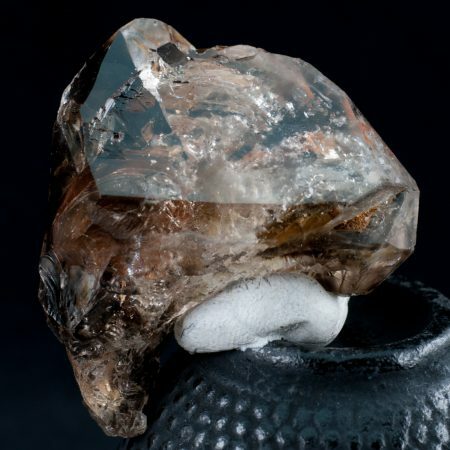 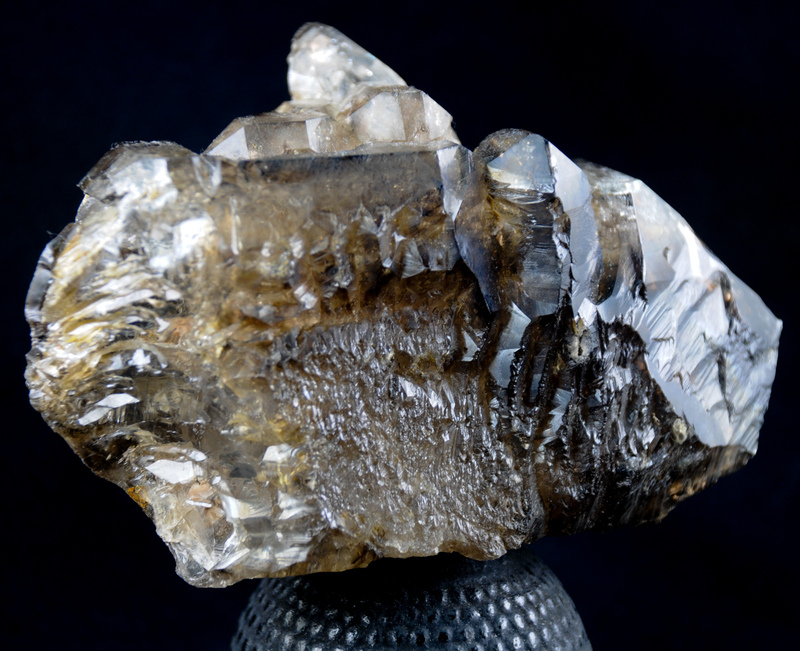 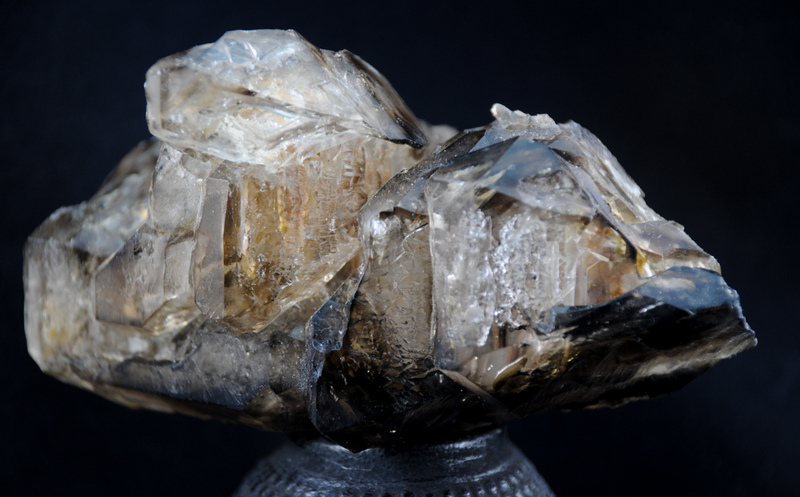 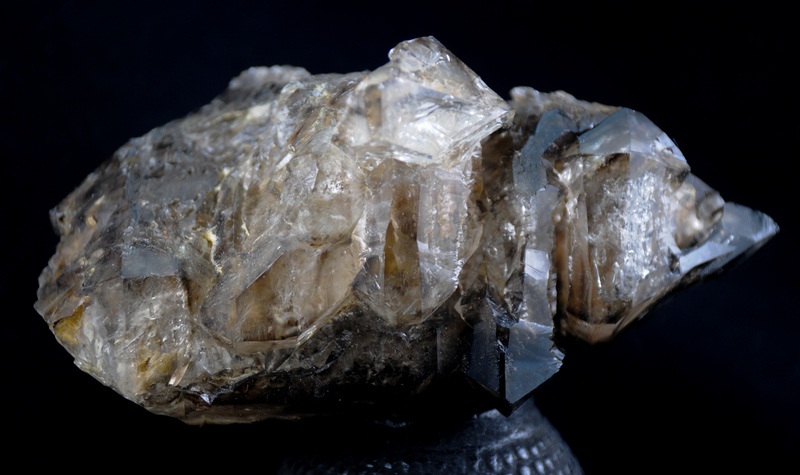 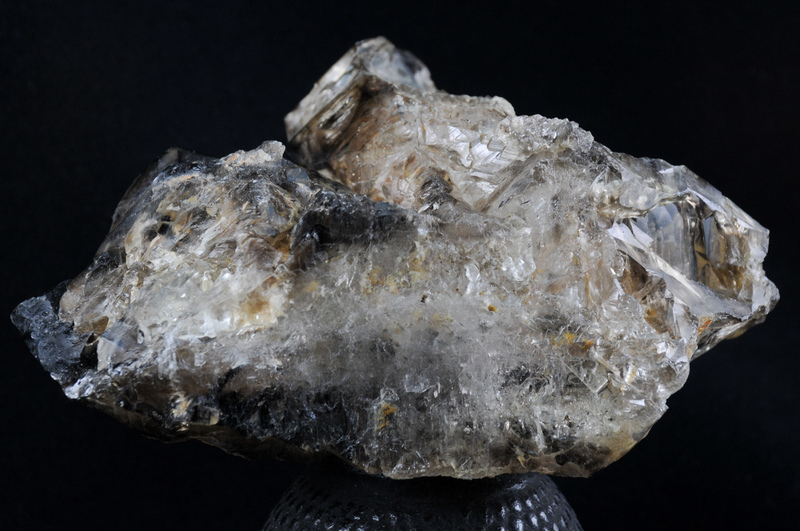 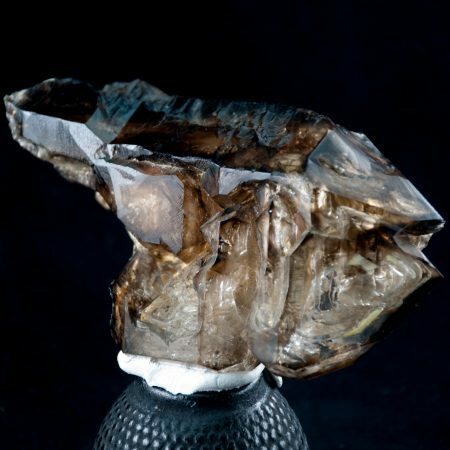 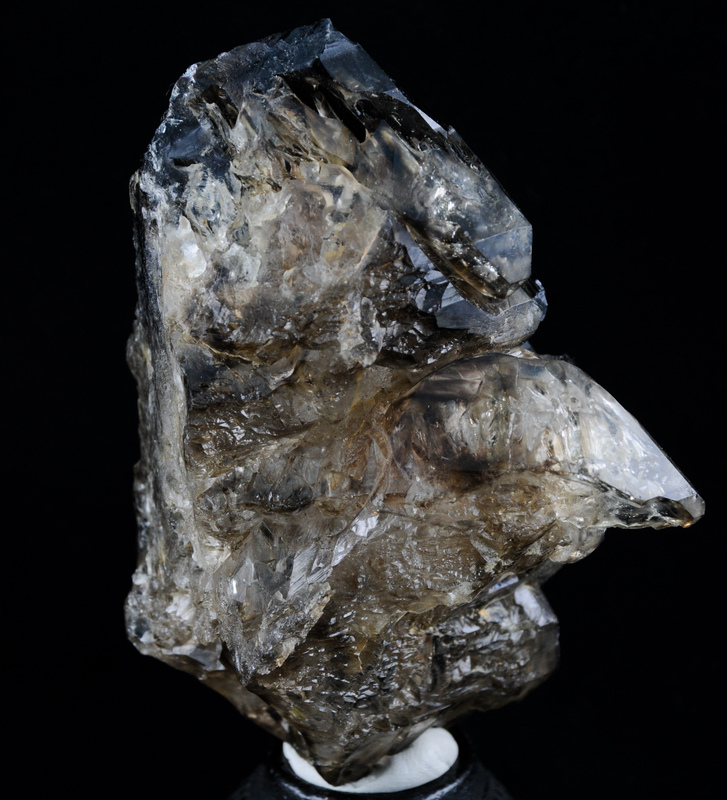 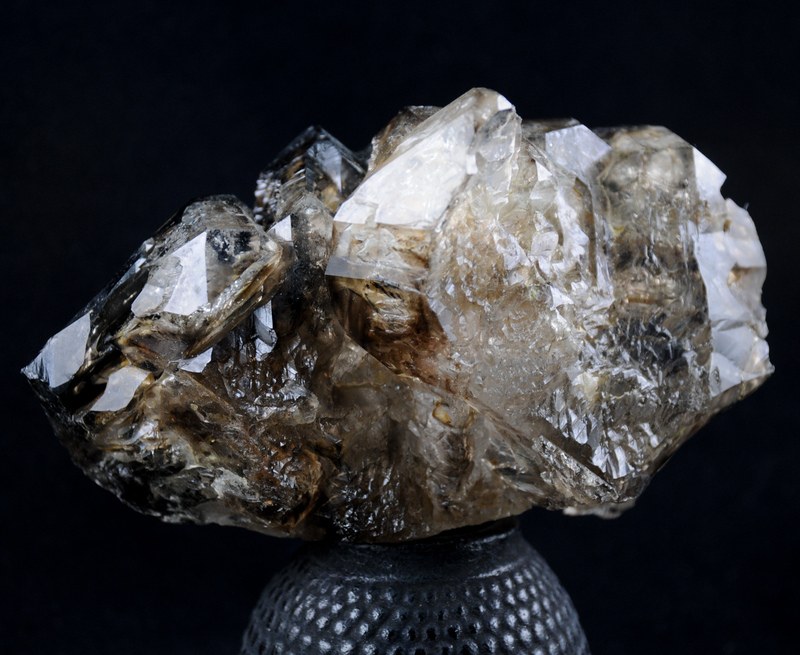 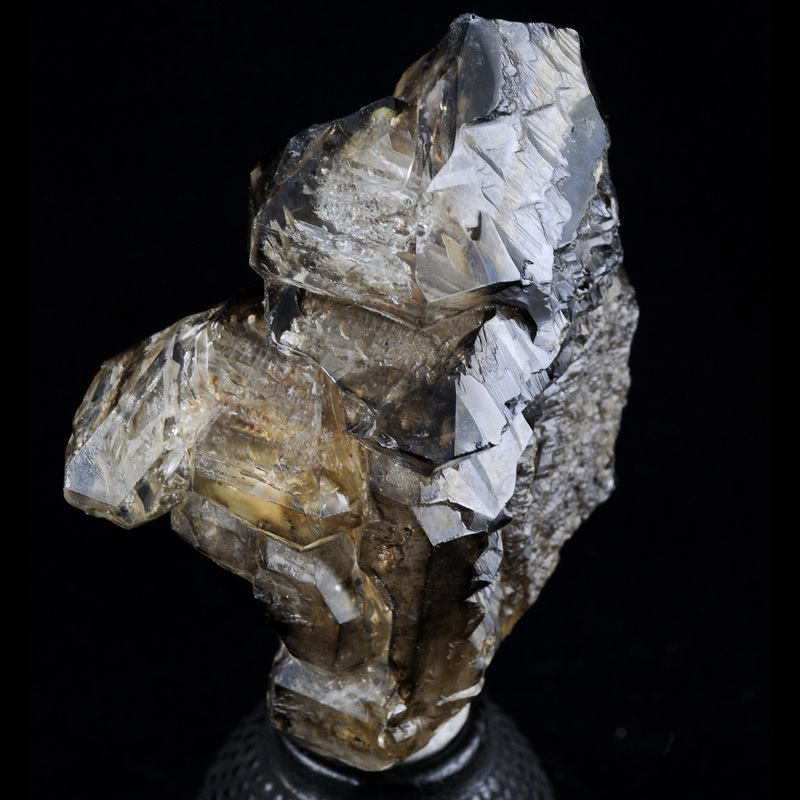 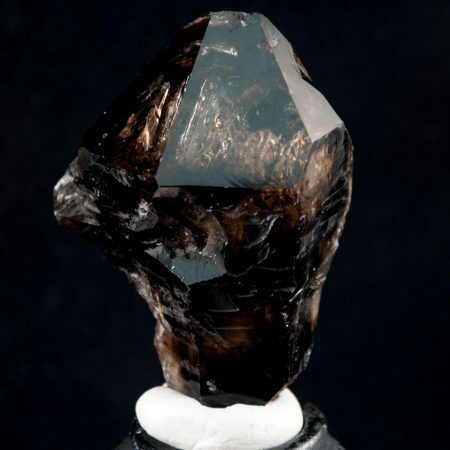 This crystal weighs approximately 478 grams with dimensions of 121mm tall, 80mm wide, and 54mm deep. 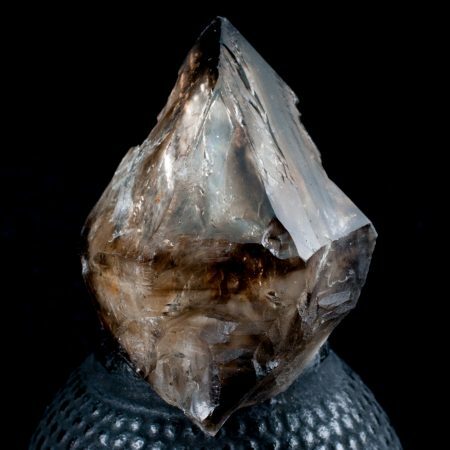 This Jacaré Quartz was hand picked from the Mines in Minas Gerais, Brazil and is a Silicon Dioxide Crystal with a Mohs Hardness of 7. 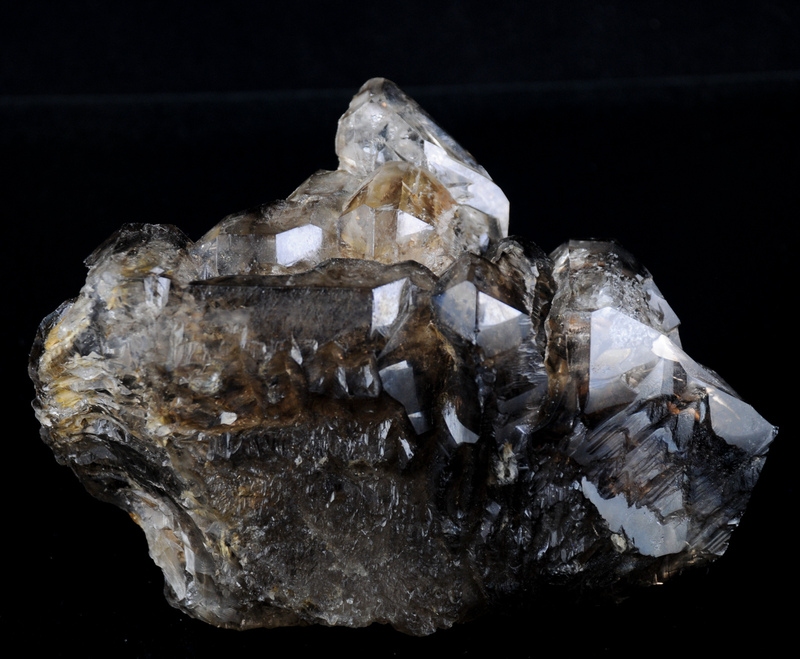 Check the Description below for Spiritual and Healing Qualities.